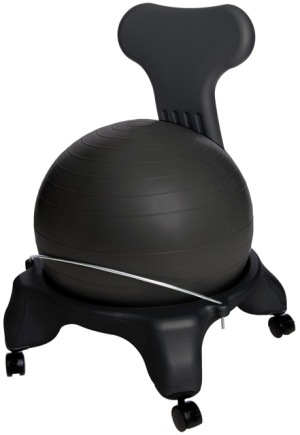 The AeroMat Fitness Ball Chair is a great alternative to the traditional chair for both office and leisure. The AeroMat Fitness Ball Chair promotes ergonomic seating and combines the benefits of an exercise fitness ball with a rolling base chair. 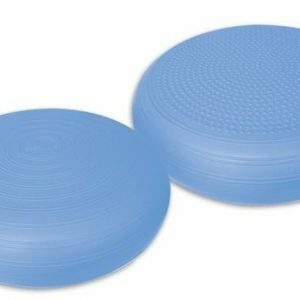 This plastic exercise ball chair promotes active sitting while strengthening the back and improving posture. 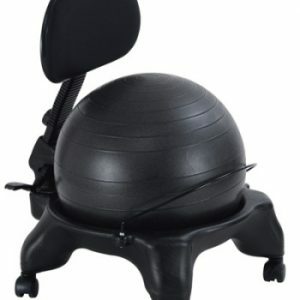 The AeroMat Fitness Ball Chair is compact, lightweight and easy to transport. One of the best ball chairs available anywhere! Made by Aeromat, a leader in the fitness industry. It has a sturdy plastic frame. Exercise ball is secured in the chair seat for your safety. Base of chair has wheels & is movable while sitting. Lightweight & easy to move. Hand exercise ball pump included. 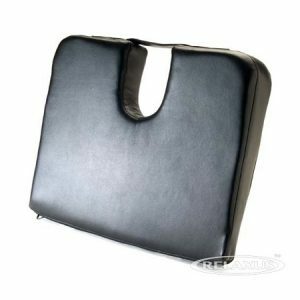 30 Day Manufacturer’s Warranty is at the manufacturer’s discretion.